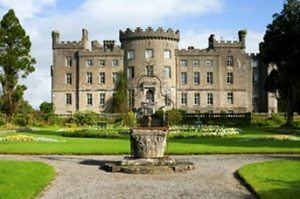 Tour Ireland and see the island of Skellig Michael, the Aran Islands, Rock of Cashel, Dingle Peninsula, Burren’s Megalithic Tombs, and Céide Fields. Day 2: Arrive into Dublin. Dublin city tour. Day 3: Kilkenny Castle. Jerpoint Abbey. Rock of Cashel. Day 4: Cork City Gaol. Charles Star Fort. Day 5: Skellig Michael Tour. Day 6: Muckross Estate. Ross Island. Gallarus Oratory. Day 7: Lough Gur Heritage Centre. Great Grange Stone Circle. Day 8: The Burren. Kilfenora High Crosses. Poulnabrone Dolmen. Dysert O’Dea Castle. Day 9: Kilmacduagh Monastery. Thoor Ballylee. 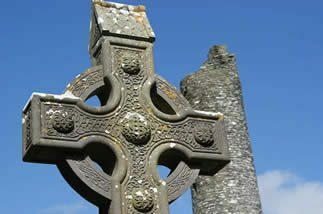 Clonmacnoise. Galway city tour. Day 10: Aran Islands: Inish Moore. Dun Aengus. Na Seacht dTeampaill. Day 11: Clifden. Kylemore Abbey. Day 12: Ceide Fields. Rathlacken Court Tomb. Carrowkeel Passage Tombs. Day 13: Lough Key. Boyle Abbey. Carrowmore. Creevykeel Court Cairn. Day 14: Kells. Bru Na Boinne (Newgrange). Private tour of Black Friary. Day 15: Dublin city tour. Private tour of Grassroots Archaeology’s projects. Day 16: Fly to the USA. The Emerald Isle has a rich history dating back over 9,000 years, when Mesolithic hunter-gatherers migrated to the island. The various populations that have inhabited this territory have all left their imprint on the history of this fascinating country! Today Ireland is home to the greatest surviving concentration of field monuments in Europe. The wealth of sites found here, both archaeological and historical, iconic and off-the-beaten-track, truly allow you to step back in time. Enjoy Neolithic, Bronze Age, Iron Age, Early Christian, Medieval, Early Modern and Modern sites! 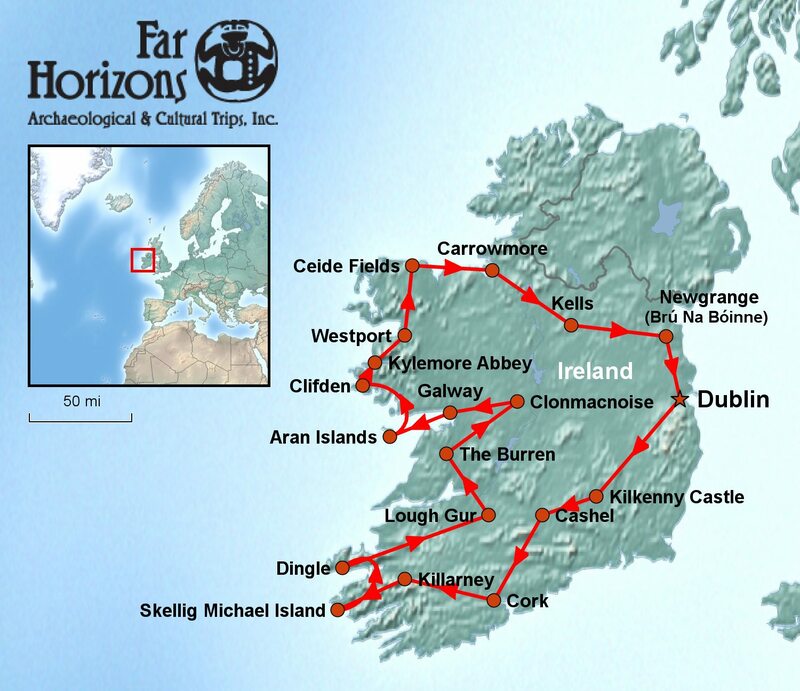 Join Far Horizons and only 5 others to experience the rugged beauty of Ireland on this 16-day trip. Journey around the island, beginning and ending in bustling Dublin, staying in cozy local inns along the way. Wander the lush landscape and soak in the complex cultural heritage of this land while exploring megalithic passage tombs, cairns and stone circles as well as castles, churches and abbeys. 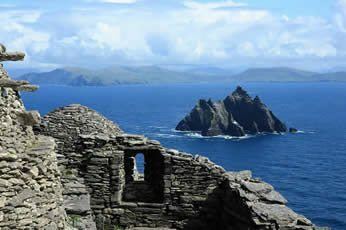 Visit both of Ireland’s UNESCO World Heritage Sites, Skellig Michael and Brú Na Bóinne, as well as many sites currently on the tentative list! Enda O’Flaherty received his BA (with honors) in Heritage Studies and a Post-Graduate Degree in Archaeology from the Galway Mayo Institute of Technology. 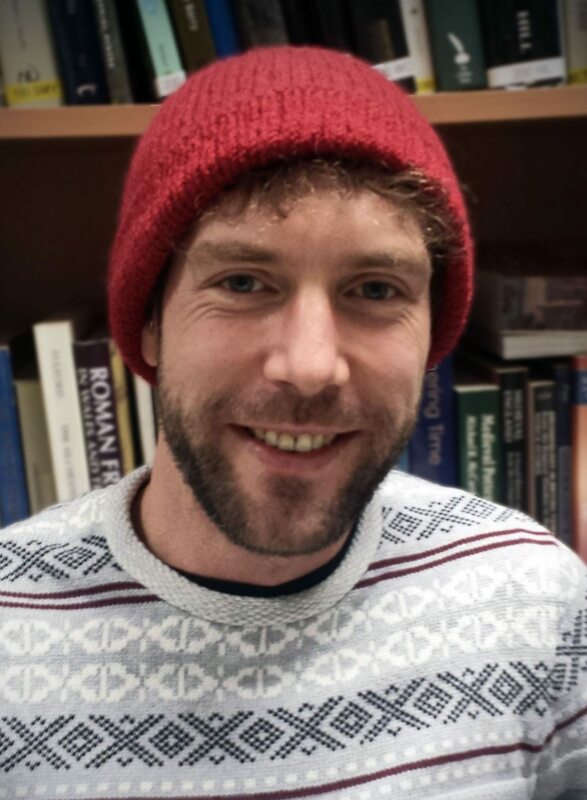 He received his PhD from the National University of Ireland in Galway specializing in Landscape Archaeology and Cultural Landscapes of Historical Ireland. Dr. O’Flaherty has many years of experience conducting field research both in Ireland and abroad, examining the dynamic nature of human settlement and the significance of landscape to communities in the past. His particular area of interest is the karst landscape of the Burren where he conducted his doctoral research. Dr. O’Flaherty is a member of the Institute of Archaeologists of Ireland and of the Irish Post Medieval Archaeology Group among others. His knowledge of Ireland’s vast and intricate history and his gracious charm make him an ideal study leader and traveling companion. $9295.00 (per person, double occupancy) includes group accommodations based on double occupancy, meals as noted in the itinerary, entry fees to sites named in itinerary and ground transportation as noted, and basic gratuities. Price is based upon the exchange rate for the Euro not going over 1.25. If the value of the Euro increases, the price of the trip may go up. Single Supplement: $1125.00. Should a roommate be requested and one not be available, the single supplement will be charged. Cost Does Not Include: Round trip international flights; a donation as outlined below; all lunches; dinners as noted; all beverages; food not on regular menus; passport fees; airport departure taxes; laundry; excess baggage charges and other items of a personal nature. A deposit of $750.00 and the separate donation check for $150.00 are required along with your registration form. Final payment is due 120 days before departure. Upon receipt of your deposit and completed registration form, you will be sent a reading list and a tour bulletin containing travel information. Prior to the trip, we will send links to various websites of pertinent interest to the trip. Click here to download our Registration Form. Nights will be spent in traditional coaching inns and elegant centuries-old country homes. Dining will be a special pleasure as we sample regional delicacies and share pub lunches with villagers. Hotels and pubs listed in the brochure might change; the ambiance will not. This trip is moderately strenuous. We will be walking into and around sites extensively, at times over uneven terrain for a mile or more and will be on our feet for much of each day. Also, the walk to the sites on Skellig Michael requires climbing up hundreds of stairs on a steep incline. All participants are expected to be physically active and able to walk, unassisted, throughout our full touring days. Bellhops may not be available at all hotels and we will be responsible for our own luggage. A flexible attitude, team spirit and a good sense of humor are essential! If you have further questions about the strenuousness of the trip, please call us.